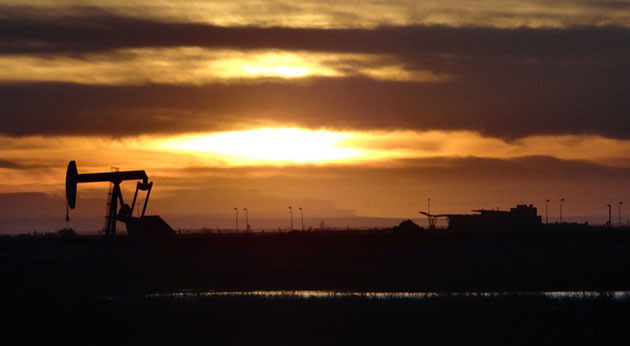 The industry is focusing on liquid-rich plays, but some gassier regions offer solid returns, asserts Joel Musante, senior research analyst for oil and gas exploration and production with Euro Pacific Capital. With oil trading over $100 per barrel, liquids-rich plays are most attractive. Prices may pull back, even though the surge in merger and acquisition activity suggests that some companies might believe that these price levels are here to stay. Ultimately, producers must consider development costs as well as product types and margins to enhance returns. In this interview with The Energy Report, Musante discusses oil and gas companies with the right combinations. The Energy Report: Joel, how do you identify winners in the crowd of junior oil and gas companies? Joel Musante: I look for companies with an attractive property base, good dealmakers and resilient leadership. It's important to have a good land position where a company could drill commercially economic wells. Many smaller E&Ps have limited financial resources, so it is also important not to overpay for properties. A poorly structured, overleveraged balance sheet could be the death knell for a junior oil and gas company. Good dealmakers usually find creative ways to buy quality properties at attractive terms. I think it is also important to have a resilient management team that can stick it out through the rough patches, which seem to be inevitable in the oil and gas industry. TER: In the past you've identified keys to an oil and gas company's success, such as valuable properties, access to funding and strategic leadership. How do those criteria rank in importance to you? JM: It is hard to rank which criteria will be most important for a company's success, because it depends on external factors as well. Properties are very important, but I've seen strong management teams do pretty well with a mediocre property base and unfocused management teams fail with good properties. Access to funding is critical in many cases to growing production and reserves, but companies generally build their investor base up over time. TER: Are there any innovations in technologies that you find especially interesting? JM: The improvements in horizontal drilling and hydraulic fracking is the most recent innovation that has changed the landscape of the oil and gas industry, making it possible to develop oil and gas deposits in shales and other tight formations. But this is old news at this point. Currently, most oil and gas companies utilizing this technology are trying to improve these operations in their specific development areas by finding the optimal frack design. The ultimate goal is usually to optimize returns by improving recoveries, increasing production rates and lowering costs. Some investors may find a discussion boring about the optimal number of frack stages or whether to use ceramic or sand-based proppant, but that's where we are at now. TER: Is there a sweet spot for the oil and gas mix in the companies' proved reserves? JM: When you're talking about reserves, liquids are generally better than gas because the margins are better. However, when deciding on the best place to drill a new well, you also have to take into account the investment cost. In this case, it seems like the wet gas plays or volatile condensate/oil plays earn the highest returns. These parts of the reservoir typically have a lot of energy, resulting in higher production rates and better recoveries. This will drive the economics of the well even though the product mix may include more NGLs and natural gas, which realize lower prices than oil. By drilling in the oil window, the price realizations may be higher, but production rates and recoveries are often less. In the natural gas window, production rates and recoveries could be high, but price realizations are low. 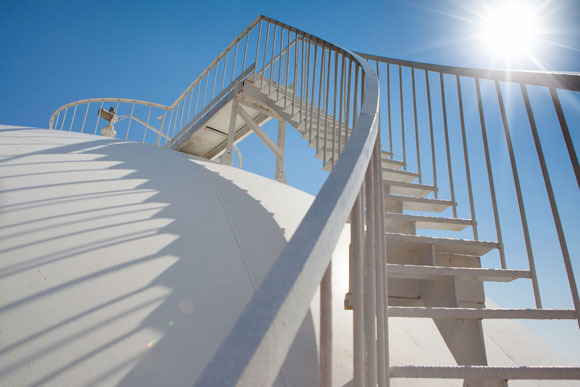 TER: West Texas Intermediate (WTI) has ranged from $100 per barrel ($100/bbl) to $110/bbl since early July, while natural gas has remained stuck below $4 per million British thermal units ($4/MMBtu). Is this the new normal for oil and gas? JM: I model for $90–100/bbl oil prices and $3–4/MMBtu gas prices on a going-forward basis. Obviously, the prices could go above that, but I think we lack the demand to keep prices much higher than that. If prices go below that, I don't see them staying there for very long because development would likely fall off at lower prices. TER: What struck me about the oil price was that it was very clearly confined within the range of $100–110/bbl since July, after lingering below $100/bbl for months before that. I'm wondering whether it's going to stay that high, or is there something that's going to pull it back down? JM: There could have been a number of factors that contributed to the surge in prices. Some pipelines came online and alleviated the supply bottleneck in the mid-continent region of the country. This narrowed the gap between West Texas Intermediate and Brent prices, which had been trading at above $100/bbl for some time. The WTI price benefited from the new pipelines, increasing to above $100. The push for U.S. involvement in the civil war in Syria was also a contributing factor. Oil tends to be viewed, I think, as a hedge against the inflating dollar and concerns about the Federal Reserve's quantitative easing policy. TER: How are these prices affecting the earnings of the companies you cover? Are oil-rich companies doing better than companies with more gas reserves? JM: I would say that in general, oil-rich companies are doing better. Many gas companies have already moved to a liquid development strategy by acquiring and developing properties in liquid-rich plays. But there are still some attractive places to drill for natural gas, where a company can earn high returns. It will usually take very low well costs and/or very high production rates and recoveries. TER: What is Euro Pacific Capital forecasting for prices in the fourth quarter? JM: I'm generally using about $3.50/MMBtu for natural gas and for oil my price deck going forward is $90/bbl. I think these levels are sustainable. TER: The dollar's strength has been buffeted by news from the Fed, including Larry Summers's withdrawal and the decision to continue quantitative easing. How is the dollar's strength influencing oil and gas prices? 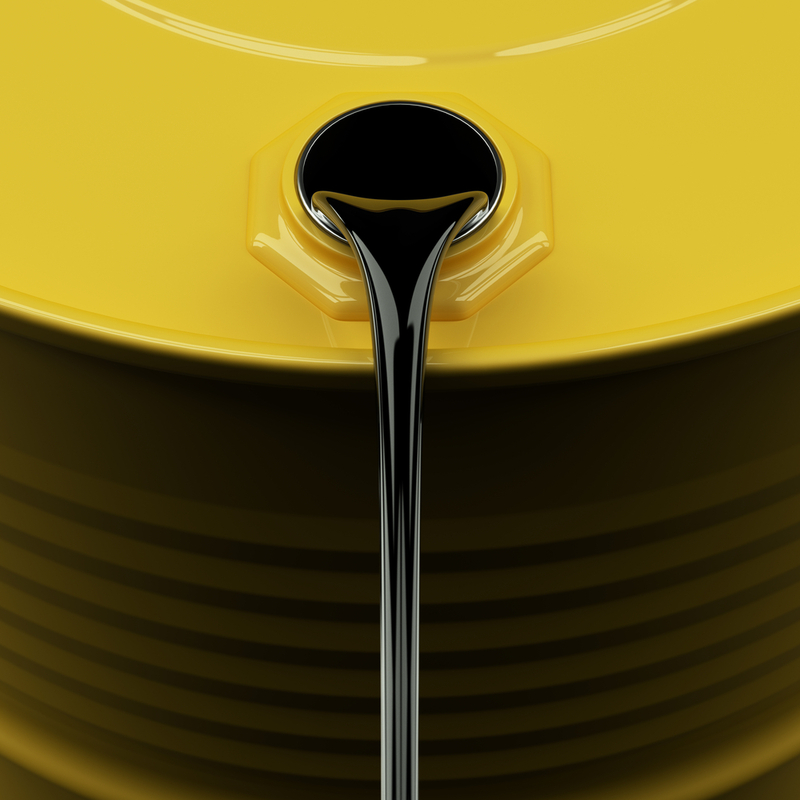 JM: Oil trades inversely to the strength of the dollar. Generally, if the dollar weakens then oil prices increase and vice versa. One trend we have seen recently was an increase in M&A activity in the oilier plays like the Bakken and Eagle Ford. While not necessarily related to a weaker dollar, I think it does suggest that oil and gas producers have taken a more bullish stance on commodity prices. 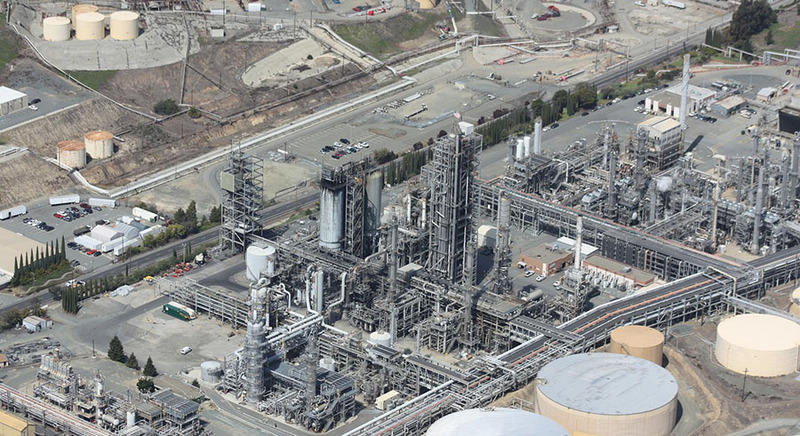 TER: Has Gulfport Energy Corp. (GPOR:NASDAQ) continued its strong showing in the Utica? JM: Yes, it continues to drill very solid wells that are consistent with what we expect from the play. TER: Your research has indicated that pipeline infrastructure is inadequate for some of the plays where Synergy Resources Corp. (SYRG:NYSE.MKT) and Gulfport Energy are working. Is this a serious crimp in their future or just a temporary setback? JM: No, I don't think it is a serious crimp. I believe it is more a result of the quality of the oil and gas plays, at least in the case of Gulfport and Synergy. Gulfport and other companies see great potential in the Utica play in Eastern Ohio, given the early well performance in the play. As a result, these companies have implemented aggressive development plans in the regions, even though Ohio historically has not been a major oil and gas producer and lacks pipeline and processing infrastructure. Infrastructure in the Wattenberg Field in Colorado was insufficient to handle the acceleration in development that was caused by the success of horizontal drilling and hydraulic fracking. Synergy and other companies operating in the Wattenberg Field may experience some temporary setbacks, but horizontal development of the play has enhanced their portfolios considerably. TER: There's some softness now in NGL prices because so much NGL has been produced. How is that affecting your companies? JM: Many companies are drilling in NGL-rich areas, so that heightened production resulted in a price correction. Companies can still drill economic wells, but the price that they get for the NGLs is just not as high, so you have to take that into account. As it turns out, in many cases, even though it might lower your returns, the returns are typically still attractive enough to justify the drilling of the well. TER: You have buy recommendations for Gulfport Energy, Synergy Resources and Gastar Exploration Ltd.(GST:NYSE). Can you talk a little bit about each of them and what is causing you to issue a buy? 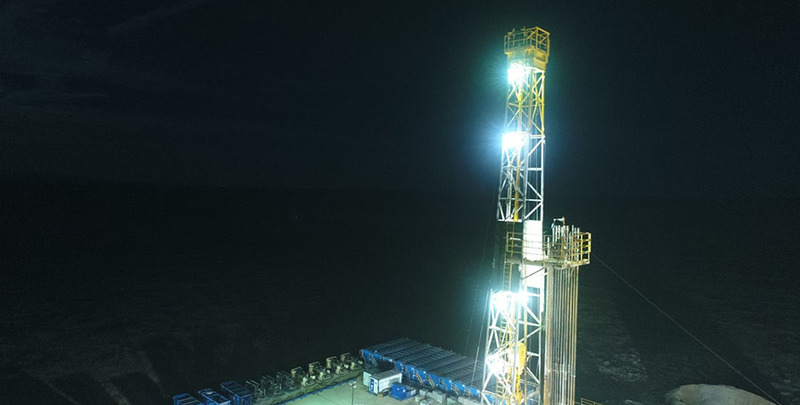 JM: Gulfport has 136,000 acres in a lease hold in what is probably the sweet spot of the Utica play, which means the company should enjoy years and years of drilling opportunities in one of the more economic places to drill in North America. Its acreage is very concentrated, with an average working interest of about 95%. The company will be a likely takeover target, once development is further along. Synergy is more or less a pure-play Wattenberg name. The Wattenberg is one of the premier oil and gas plays. Some leading operators have estimated that 36 wells could be drilled on a spacing unit, which is quite a large number. I don't know of any other play where someone has made such a claim. A deep inventory of high-return well prospects is driving the underlying value of the stock. For a small company, Synergy has a strong management team. They're not promotional and they make good decisions. Gastar Exploration Ltd.'s acreage position in the Marcellus is very economic even though the product mix is gassy. Additionally, the company built a significant leasehold position in a new play in Oklahoma called the Hunton Limestone oil play. It is still early days, but the Hunton play could be a game changer for Gastar. Management has pulled off some pretty impressive acquisitions. TER: Can you offer us any parting thoughts on the energy markets and how to play them in the current circumstances? JM: The summer driving season is behind us and we're going into a lower-demand season for oil. Additionally, the geopolitical issues in Syria have quieted down, so I'd be a little cautious about a price correction for oil. We may see a pullback there. TER: All right, Joel, thank you very much for your time. Joel Musante is a Senior Research Analyst covering the oil and gas exploration and production sector with Euro Pacific Capital. Musante has nearly 15 years of research experience through research analyst positions with W.R. Huff Asset Management; Dresdner Kleinwort Wasserstein; Ferris, Baker Watts, Inc., and C.K. Cooper & Co. In 2011 he was ranked No. 1 in The Wall Street Journal "Best on the Street" analyst stock-picking survey for the oil and gas sector. Musante holds a Master of Business Administration degree from the University of Rochester Simon School of Business and a Bachelor of Science degree in geology and geophysics from the University of Connecticut. 2) The following companies mentioned in the interview are sponsors of The Energy Report: None. Streetwise Reports does not accept stock in exchange for its services or as sponsorship payment. 3) Joel Musante: I or my family own shares of the following companies mentioned in this interview: None. I personally am or my family is paid by the following companies mentioned in this interview: None. My company has a financial relationship with the following companies mentioned in this interview: Euro Pacific Capital has performed investment banking services for Gulfport and Synergy within the past 12 months, and expects to receive or intends to seek compensation for investment banking services from Gulfport, Synergy and Gastar Exploration within the next three months. Euro Pacific makes a market in Gulfport Energy and Synergy Resources. I was not paid by Streetwise Reports for participating in this interview. Comments and opinions expressed are my own comments and opinions. I had the opportunity to review the interview for accuracy as of the date of the interview and am responsible for the content of the interview.